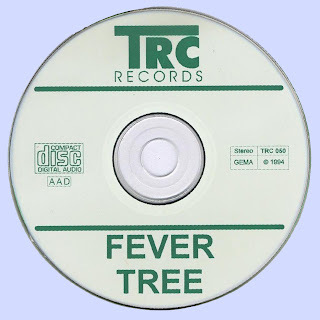 Although a Texas, USA-based act, Fever Tree made its mark with a tribute to the Summer of Love’s host city with their 1968 anthem ‘San Francisco Girls (Return Of The Native)’. Comprising Rob Landes (keyboards), Dennis Keller (vocals), E.E. Wolfe (bass), John Tuttle (drums) and Michael Knust (guitar), the psychedelic band formed in Houston, Texas, in the mid-60s as Bostwick Vine. The name change came in 1967 and the band subsequently signed with the Chicago-based Mainstream Records. Two unsuccessful singles were recorded, and the unit then signed to Uni Records, and recorded their self-titled debut album in 1968. ‘San Francisco Girls (Return Of The Native)’ was penned by Vivian Holtzman, one of the band’s producers. Although only a minor chart hit, it received much airplay on the new USA FM rock stations and on John Peel’s Top Gear radio programme in the UK. 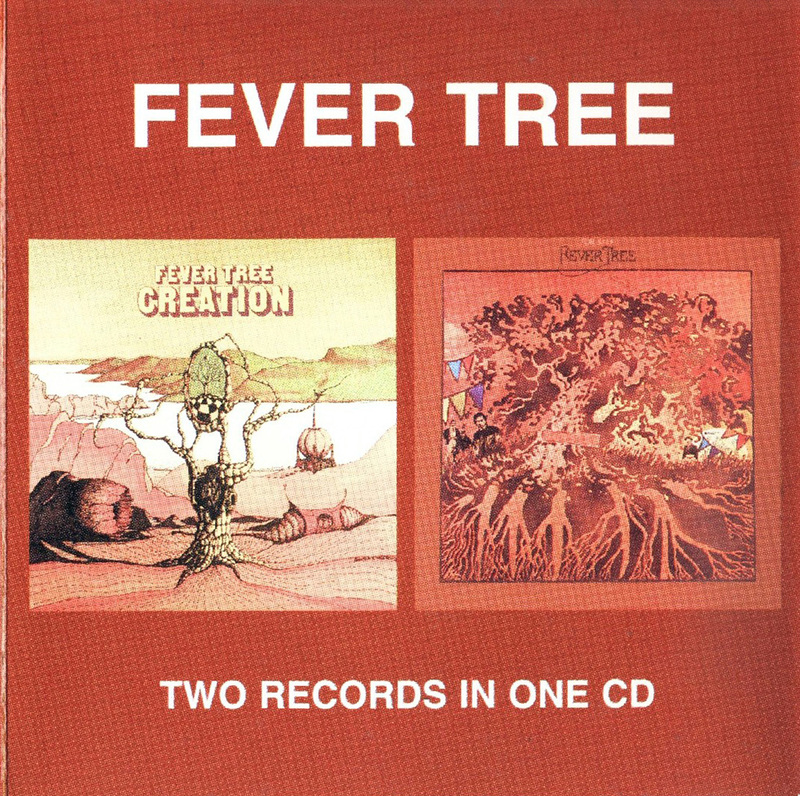 Fever Tree recorded four albums, three of which charted in the USA, before splitting up in 1970. Interest in the band was renewed in the mid-80s psychedelic revival, and compilation albums were issued in both the USA and UK. For Sale is first, Though credited as a Fever Tree release, 1970's ironically-titled "For Sale" was little more than a collection of the earlier Mainstream sides (which may have been rerecorded) and leftover Uni-era odds and ends. 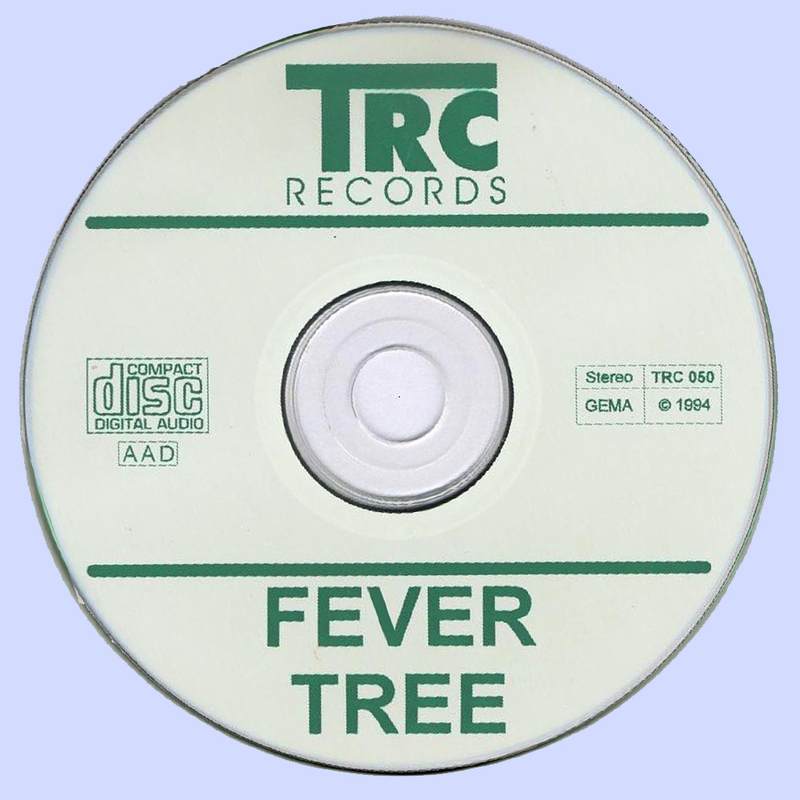 A quick glance at the liner notes indicated the band had basically collapsed with keyboardist Rob Landis and drummer John Tuttle credited as 'formerly of Fever Tree'. Their places were taken by former Byrds drummer Kevin Kelley, keyboardist Grant Johnson, and various members of the Wrecking Crew and The Blackberries on ill thought out backing vocals and Dennis Keller's vocals shine on the old standard "I Put a Spell on You," (not to mention some luscious background singing by the Blackberries, who later warbled in Humble Pie) and the Love song, "She Comes In Colors." Two of the cuts, "Girl Don't Push Me" and "Hey Mister" are actually early singles;(For Sale was the band's fourth album and was put together as they were breaking up.) In short For Sale is good but not great. Again produced by husband and wife team of Scott and Vivian Holzman in 1969 Creation:starting with "Woman, Woman" (not the Gary Puckett song), the remaining cuts are from Creation and are all excellent, particularly "Wild Woman Ways," "Catcher in the Rye", "Run Past My Window", and "Time is Now," the latter featuring excellent guitar work by future ZZ Top frontman Billy Gibbons. In conclusion, a must-have purchase for your Fever Tree collection, particularly for those beautiful, melodic gems from the Creation album. Thanks very much for this Marios - I had the 1st 2 albums but not these last 2. Thank you for these terrific albums.